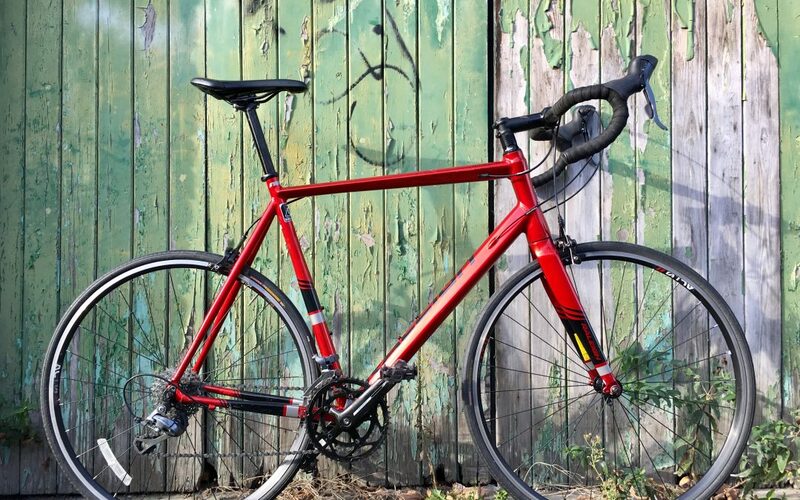 Lightweight Raleigh criterium road bike. Super easy to ride and the perfect commuter. These bikes have only been used a few times so top bargains and as always comes with our 3 month guarantee.